Our Instant Gift Certificates are available online 24/7! There are so many variables specific to each client's pain or dysfunction, that to follow any pre-scripted, step-by-step recipe just does not serve the best interest of the client. Instead, to be able to deliver true client-centered, clinical care, I offer a full range of treatment concepts. I professionally craft a customized treatment program to address each client's specific issues in ways that achieve the best possible results. All new clients start the clinical process with taking a client history, assessing and documenting active Range of Motion, Balance, Gait, and Body Alignment to determine which muscle groups are involved. 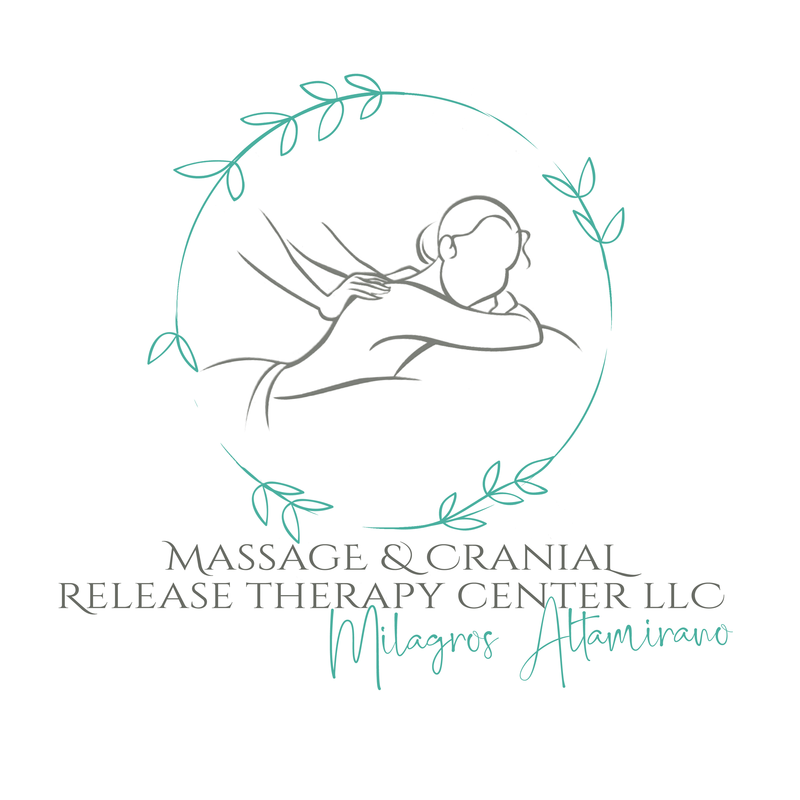 Among the broad range of manual techniques that could be applied are classic Swedish, Deep Tissue, Myofascial, active engagement, therapeutic stretching, trigger point therapy, joint mobilization, and Cranial Release, all with appropriate pressure guided by the client. If the condition is not acute, I may also use heat to soften the fascial tissue and bring circulation to ischemic areas. Perhaps some cold hydrotherapy. At the end of the session, we may discuss what behaviors the client can modify or exercise they can do to help improve their condition. As to targeting specific muscle groups or structural elements to treat for any given pathology, my protocol is to be supremely thorough and requires specific knowledge of anatomy, pathology, and kinesiology.